This evening’s homeowners meeting with the HWPOA had many residents asking about Holmby Hills is now an under ICO’s. Many wanted further explanation about the ICO’s and to be informed more about the future HPOZ that they weren’t aware was in the works for the neighborhood. Although these have been actions that have been in the works for a long time, residents were suddenly reading more about it in the news and hadn’t paid full attention until it is now affecting the neighborhood. The City adopted the Baseline Mansionization Ordinance [BMO] in 2008 to prevent McMansions, but developers have skillfully exploited loopholes in the ordinance to circumvent restrictions on height and square footage. 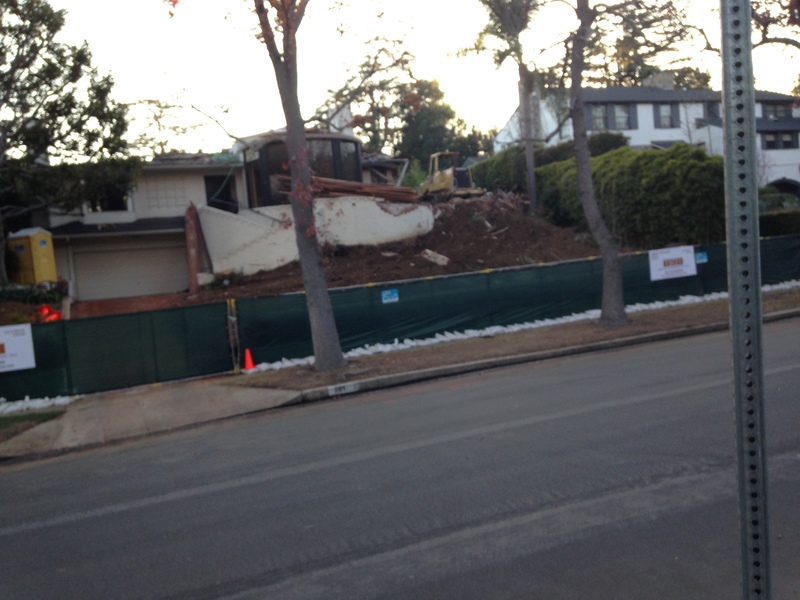 This resulted in a surge of mansionization in the Beverly Grove and La Brea/Hancock areas. Desperate to stop the destruction of their neighborhoods, these communities pursued becoming Reduced Floor Area Districts [RFA] to plug the many loopholes in the BMO. Homeowner and residential associations, as well as other community organizations, have recently increased the pressure on the City Council to fix the BMO so that RFAs would not be needed to stop mansionization. Having an ever-growing number of RFAs created throughout L.A. would strain the already threadbare resources of the Department of City Planning. Reforming the BMO would protect Los Angeles neighborhoods and save the taxpayers money. The MMRA has been lobbying City Hall to enact speedy reform of the BMO. The City Council Planning and Land Use Management [PLUM] Committee held a public hearing this month that attracted a large showing of community representatives clamoring for revisions to the BMO. The PLUM Committee gave the Department of City Planning a month to come back with suggestions on how to change the ordinance. I hope this article Holmby Hills ICO’s and Mansionization helps explain for those that haven’t been following what is happening in the neighborhood to have a quick reference. I will be continuing to post about the IOC, HPOZ and neighborhood news. 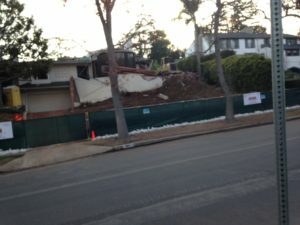 Follow my blog at http://www.wilshirecorridorblog.com,or http://www.westwoodnewsletter.com, or https://www.caronschwartz.com to find out what is happening in Westwood . Bel Air will be keeping a watchful eye as they are looking for and IOC and HPOZ to help restrict what is happening with construction of homes in their neighborhood.